WOW! Amazing nights! 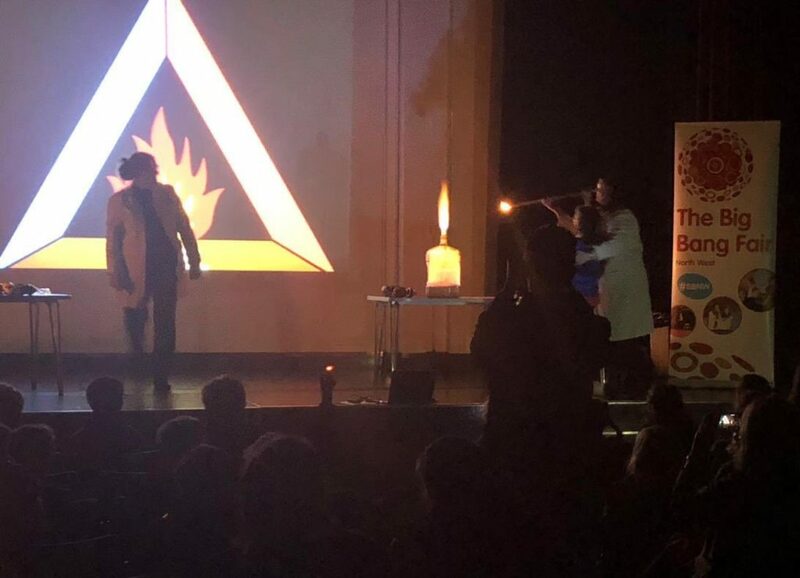 Congratulations to Birkenhead School on hosting two sensational Big Bang @ School events! 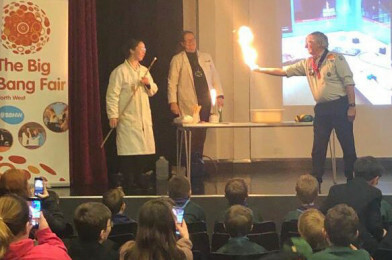 On the 30th of January and the 13th of February, Birkenhead staff & their amazing student science leaders offered a carousel of activities to local Scouts, Cubs & Brownies. The nights were packed with non-stop booms, bangs and fizzes, especially when Mrs Tharme & Mr Hayward took the stage! Activities included fire experiments, whoosh bottles, bangin’ balloons, PH masterpieces & squeaky pops! 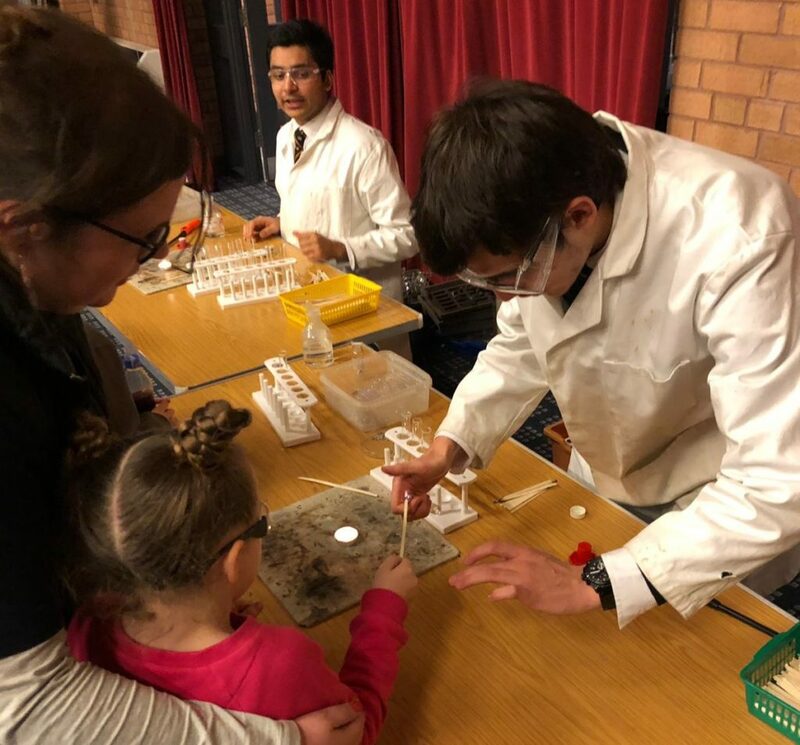 The children’s faces say it all – interactive science and fantastic fun! 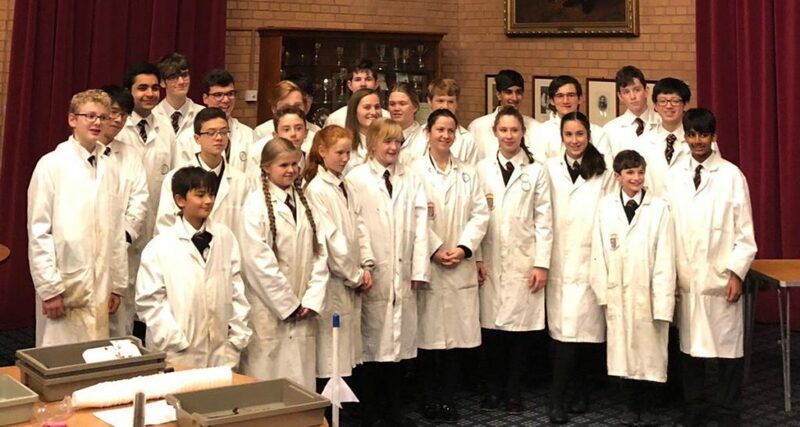 “Two great Big Bang North West / All About STEM events built on teamwork: science teachers, our great technicians, inspirational student science leaders and loads of cubs and brownies. So inspiring to see the awe and wonder of learning!” Birkenhead High School – Principal.